I never take the day off to celebrate my birthday – ever. In fact I don’t really take many days off, so this was something new and different… and I loved it. My girlfriend Carolyn and I started our morning off with a trip to Starbucks for a free birthday drink. I’m boring – Venti iced green tea, no sweetener. I made up for it later in the day with delicious eats. 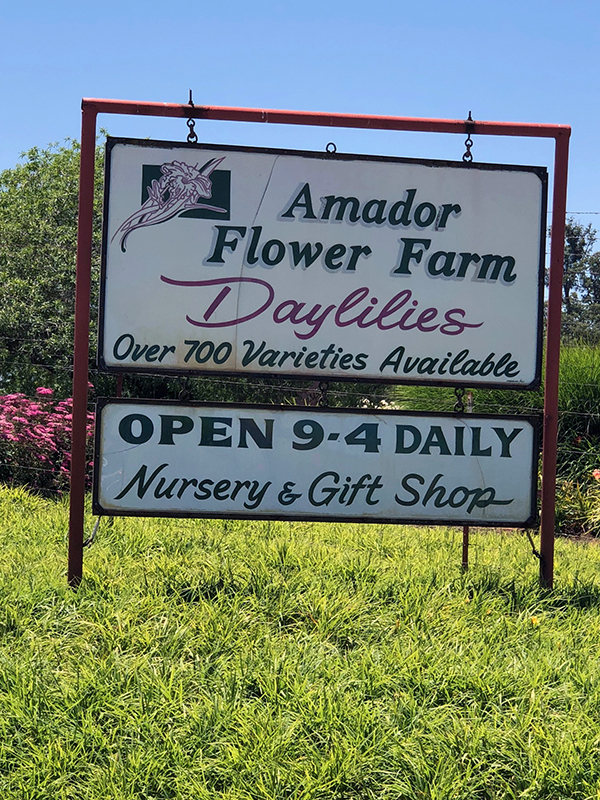 Our first stop was the Amador Flower Farm in Plymouth, CA … to get a sneak peek at their daylilies. 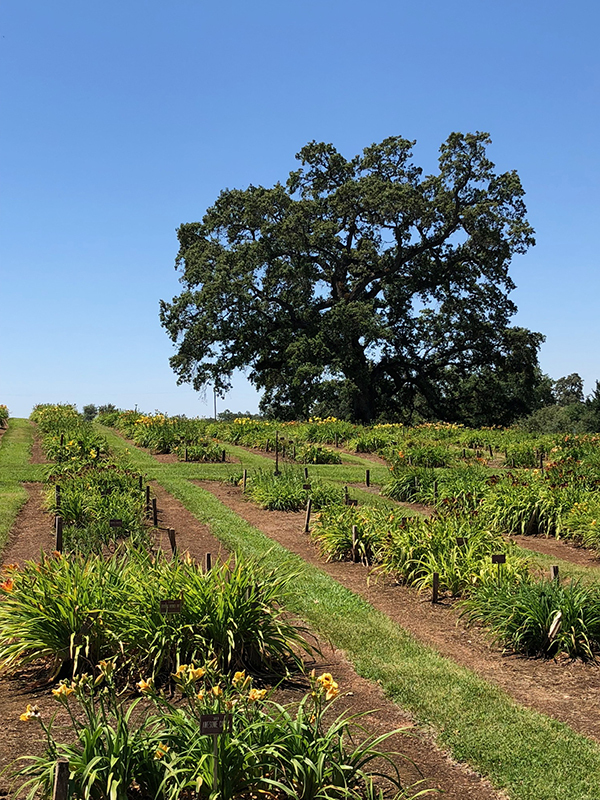 The flower farm hosted their Daylily Days event this past weekend. 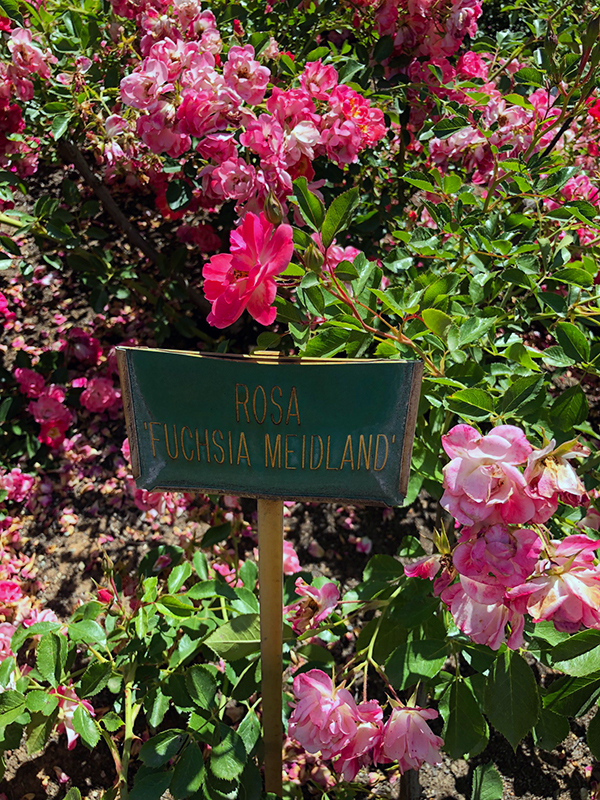 Their website claims to have more than a million flowers in bloom and after spending an hour plus walking the grounds, I believe it. 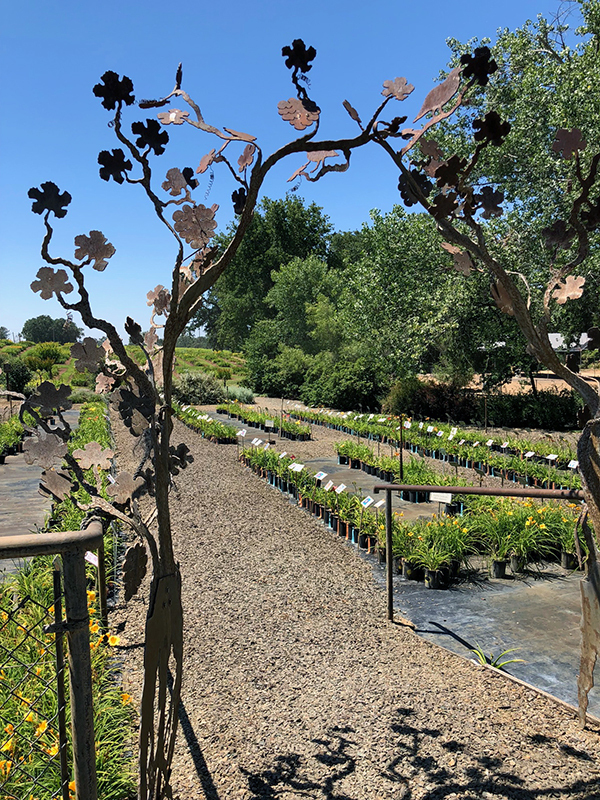 The weekend festivities invited guests to join the flower farm family for picnicking, demos, wandering, free tram ride tours, garden art artisans and more. I would consider attending next year, but it was nice to have the entire place to ourselves… minus staff running around prepping for the event. 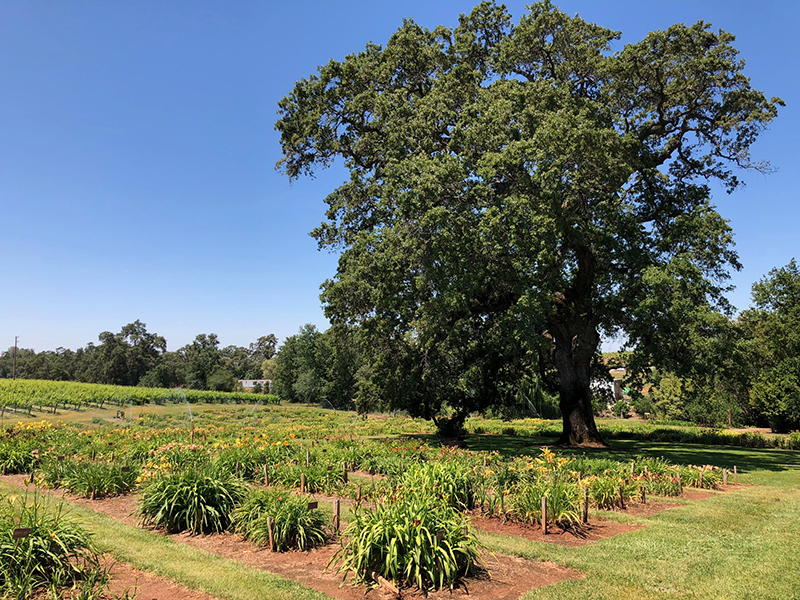 The farm is 14 acres of serene beauty – it was so peaceful to chat with each other as we wandered along the paths and enjoyed the shade of the huge oak trees. Calla lilies and hydrangeas are favorites of mine and they had plenty on the grounds. I was tempted to buy a bunch of things but refrained and instead took away some great ideas. 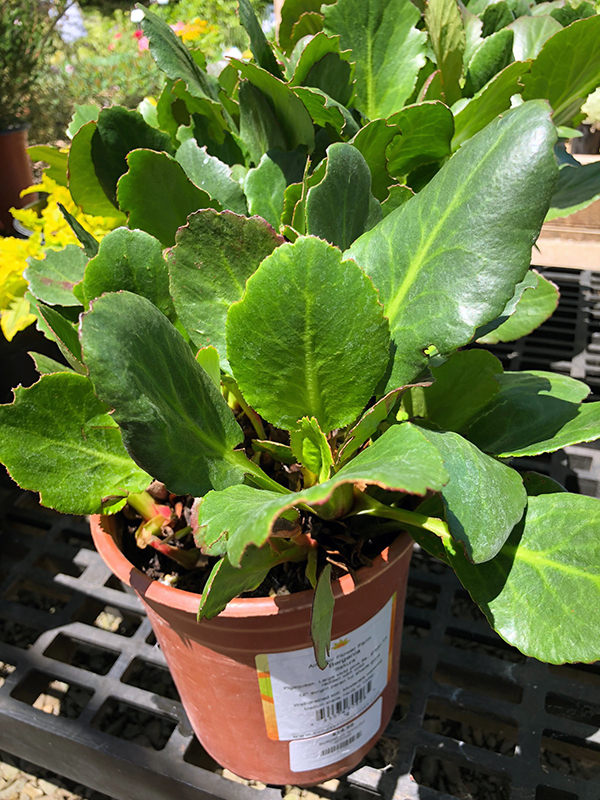 I’m seeing a few Bergenia ‘Sakura’ – in my future. When researching online I learned that if you place a Bergenia leaf between your thumb and forefinger and rub, you are rewarded with a very realistic pig squeak – for real? Now I really want some. The leaves also turn a deep plum tone in the winter – which intrigues me. 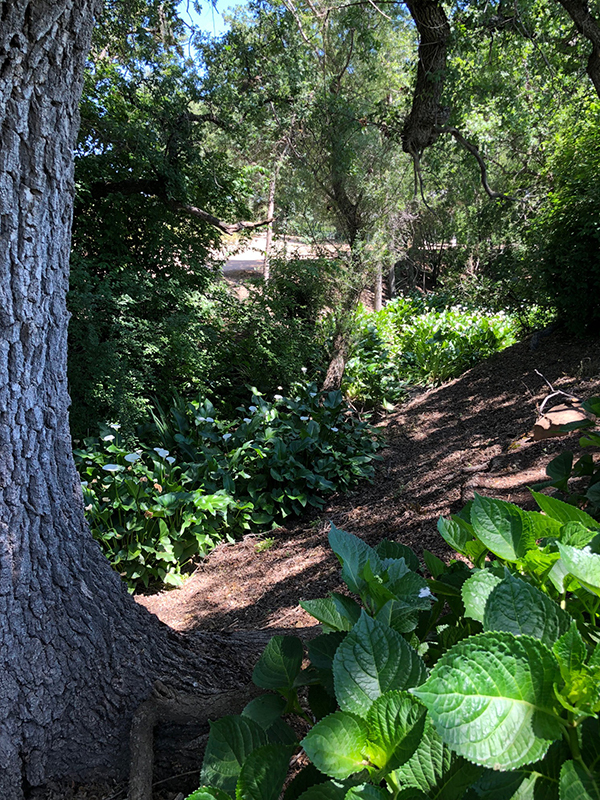 While the plants at the farm didn’t have any of the pink flowers, the ones online are very vibrant and would add a pop of color to one of my more shady areas of my backyard. 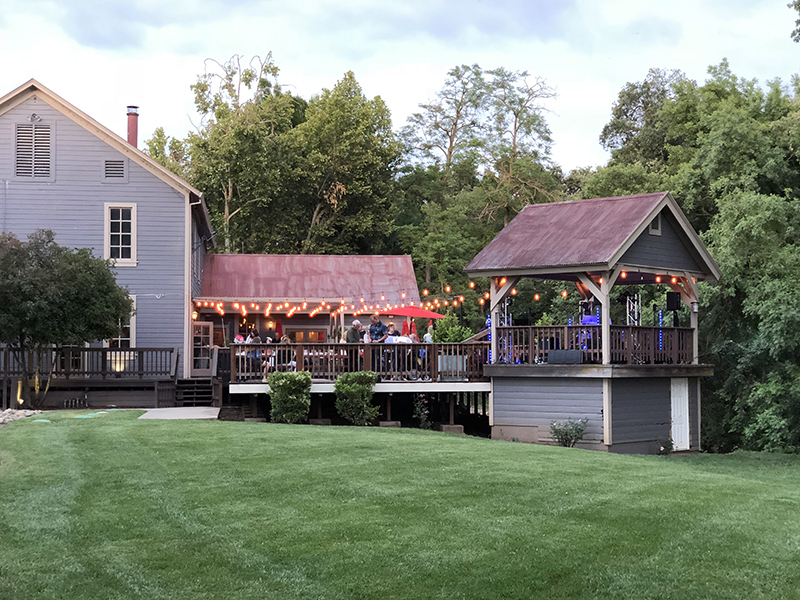 Our next stop was a quick drive through Fiddletown, population 235 – I did say, “quick” – I had never been and it was fun to see the historic buildings. 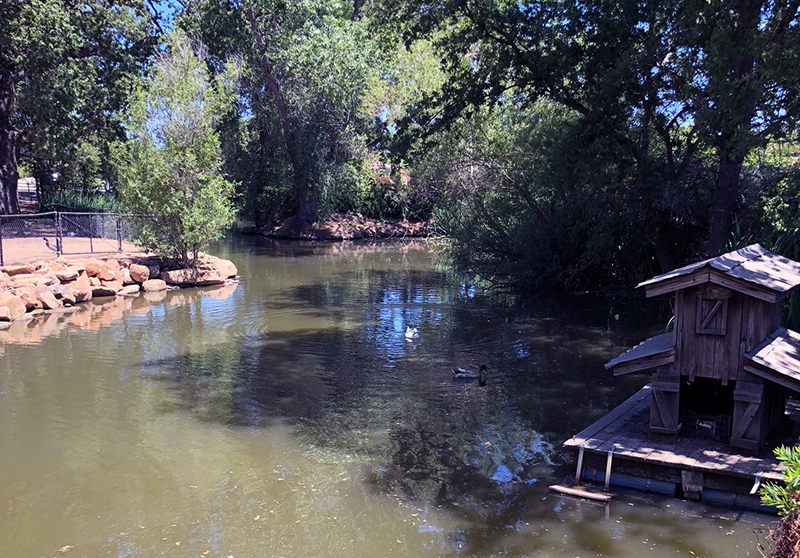 Sutter Creek was up next, the home of my favorite garden store, The Antique Gardener on Main Street. If I won the lottery and opened my own little shop, it would certainly have the same type of vibe as this place. Every time I visit, I pick up more decorating and yard decor ideas. My take away this trip is that I need to find a rusty/old metal watering can and wagon that doesn’t cost $50-100. 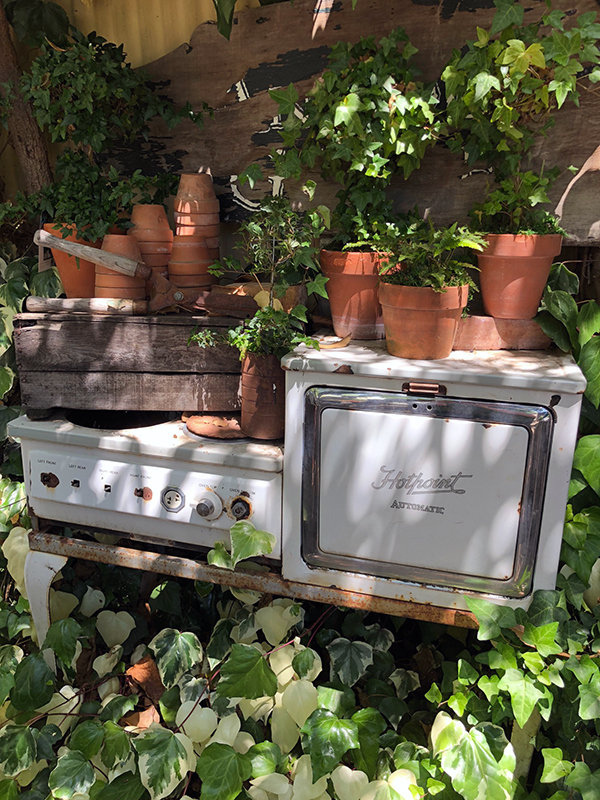 Hey Paul… I also might need your vintage stove 🙂 – just kidding. 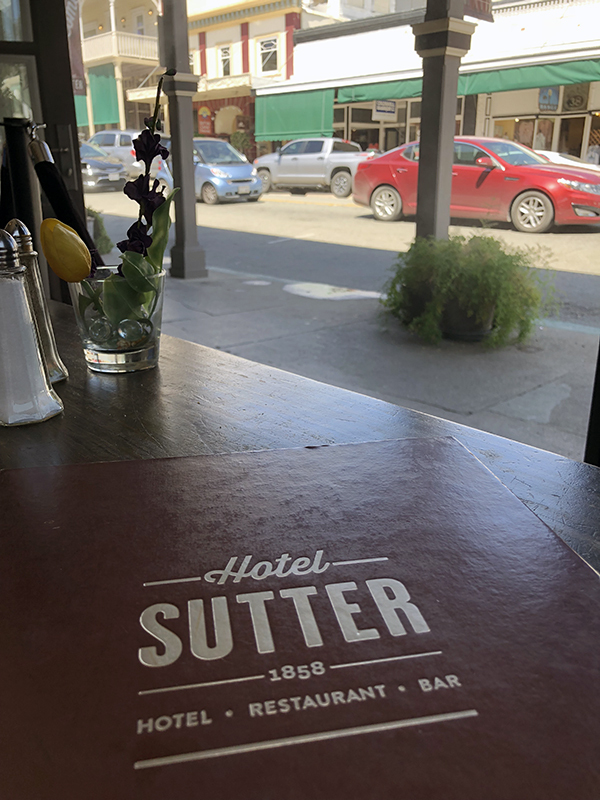 We then hit up the Sutter Hotel for a little lunch break. 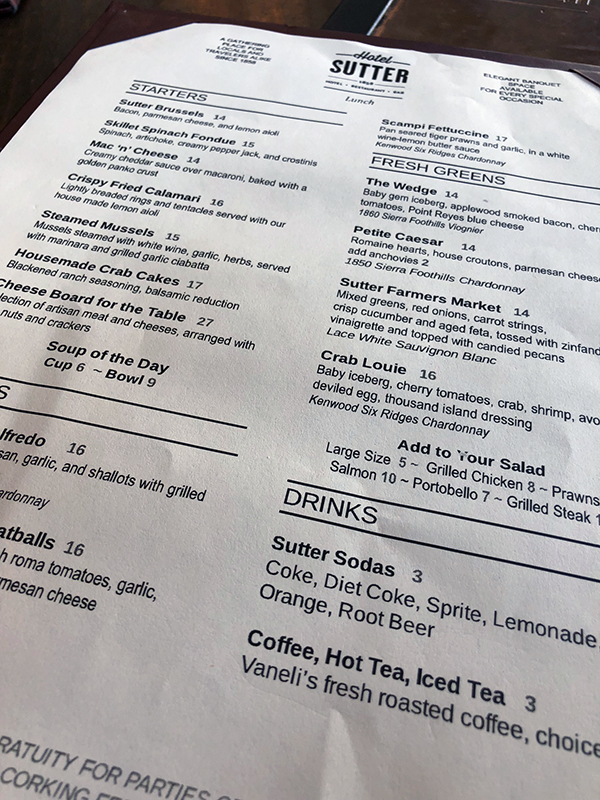 The hubs and I have previously enjoyed several meals at the hotel and I really like the overall vibe of the place. 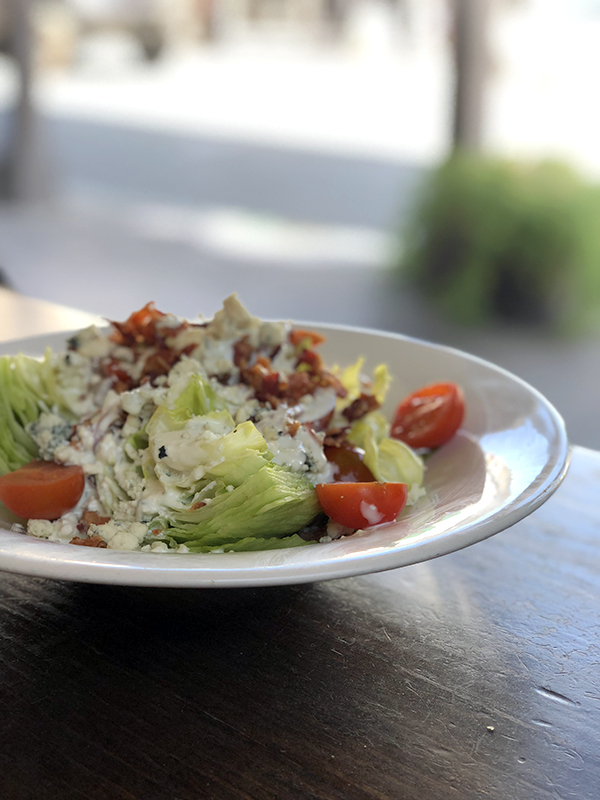 I ordered the Wedge Salad (Baby gem iceberg lettuce, applewood smoked bacon, cherry tomatoes, and Point Reyes blue cheese) – it was perfect! 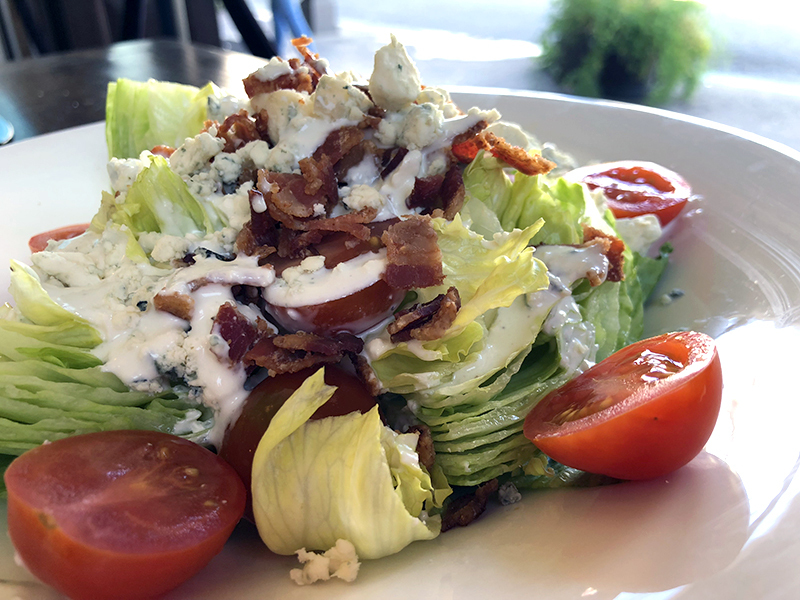 Crunchy, creamy, and very refreshing on a hot day. 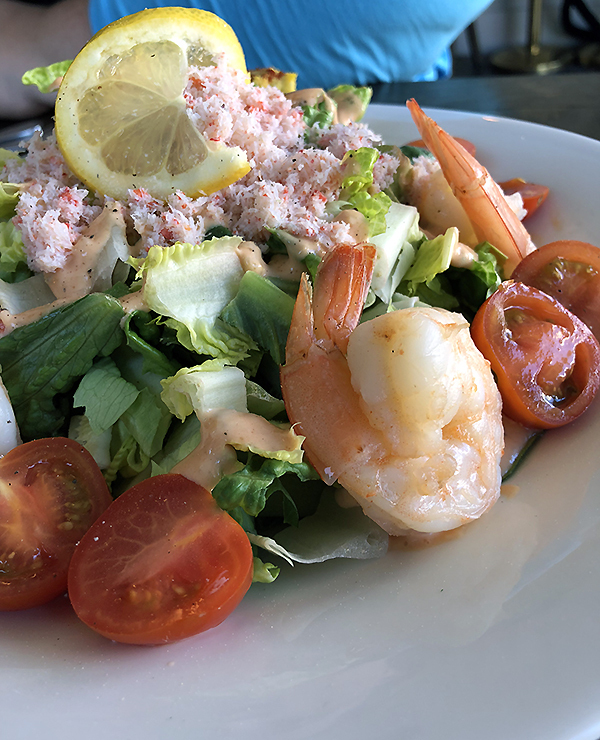 Carolyn ordered the Crab Louie Salad (Baby iceberg, cherry tomatoes, crab, shrimp, avocado, deviled egg and Thousand Island dressing) – which she enjoyed as well. After lunch we strolled through a few more antique shops and the Fine Eye Gallery where we both wanted to buy a bunch of stuff… but again, refrained. 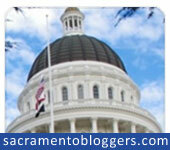 Go us! The drive home found us stopping in at Meadowlands Restaurant in Sloughhouse for some cocktails and cake. 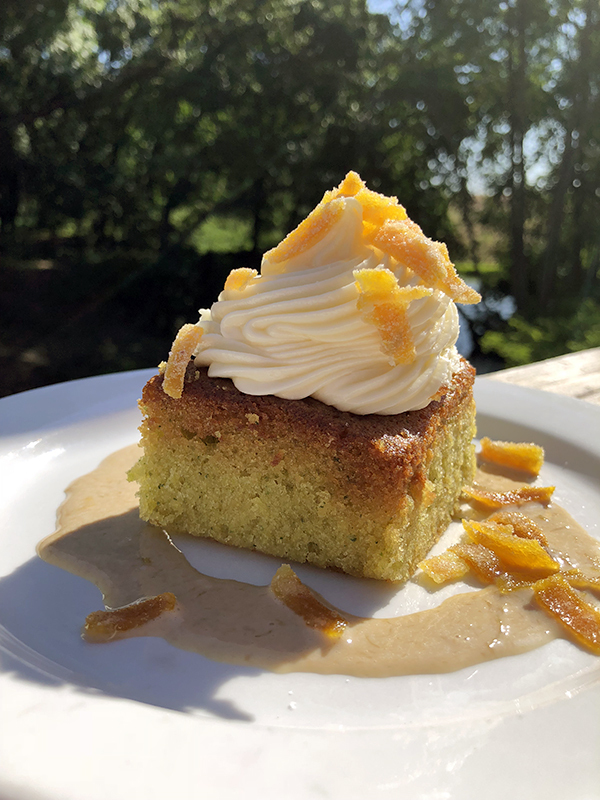 Pineapple mojitos and a piece of zucchini cake with candied orange…pure heaven. I could eat that cake all day long. Our server named off the desserts, they weren’t on a menu, so I don’t even know what the sauce was and never asked. We enjoyed the deck patio and watched the band set up for their evening performance. 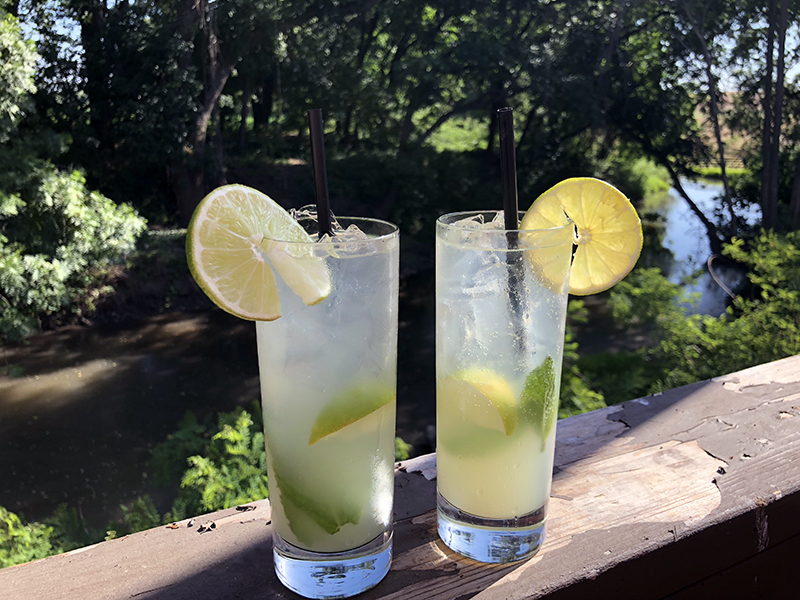 This picture below was from a previous visit where we enjoyed the outdoor patio and live music. 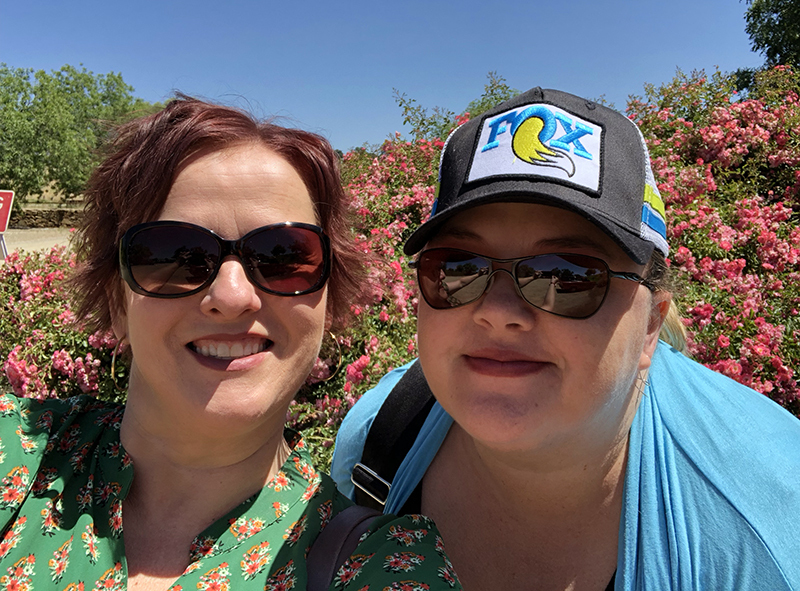 Thanks Carolyn for being my birthday buddy and planning a fun day! Thanks for taking me along on your fun day. Happy belated birthday to you my friend! 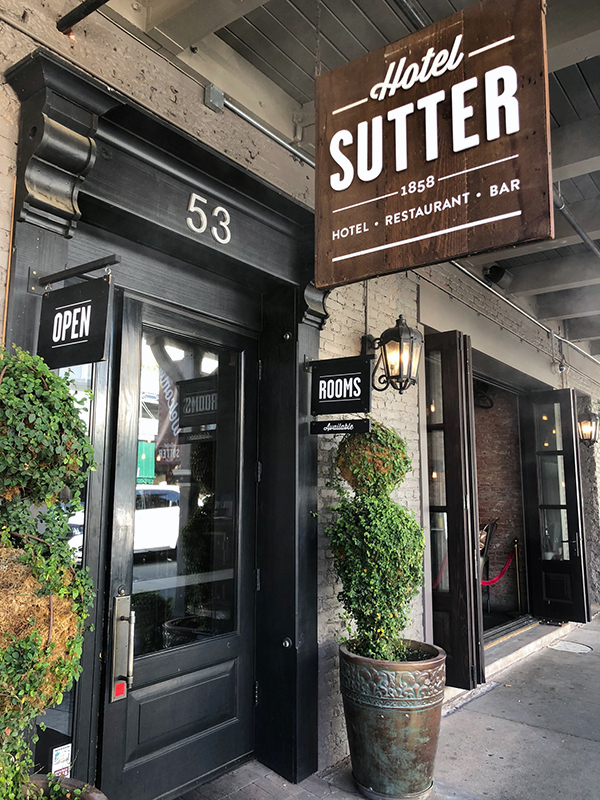 What a wonderful day, and yes… I too enjoyed following along on your special day 🙂 My late husband and I stayed at the Sutter Hotel, it was awesome!!! Your day sounds like just what the occasion called for. Glad you and Carolyn got the chance to un lax….Love you !